Size of this preview: 800 × 518 pixels. 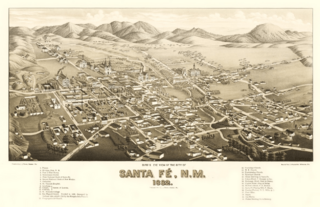 Other resolutions: 320 × 207 pixels | 1,294 × 838 pixels. 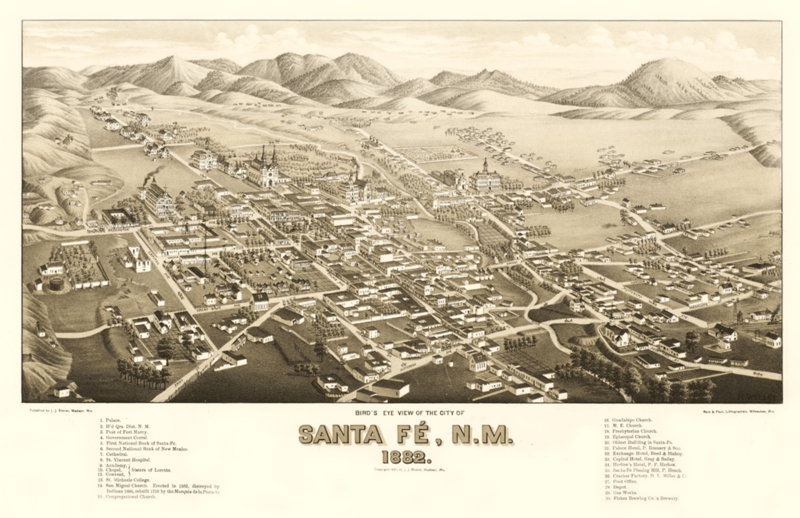 Description: A Areal map of Santa Fe, New Mexico during the Railroad era in 1882. This page was last modified on 2 April 2017, at 18:27.